Thank you very much for your trust in UFINET. For us it will be a pleasure to work with you. This document represents the formal service delivery requested by your company. Attached you will find all the necessary documentation to make inquiries and handle everything related to your contracted service. 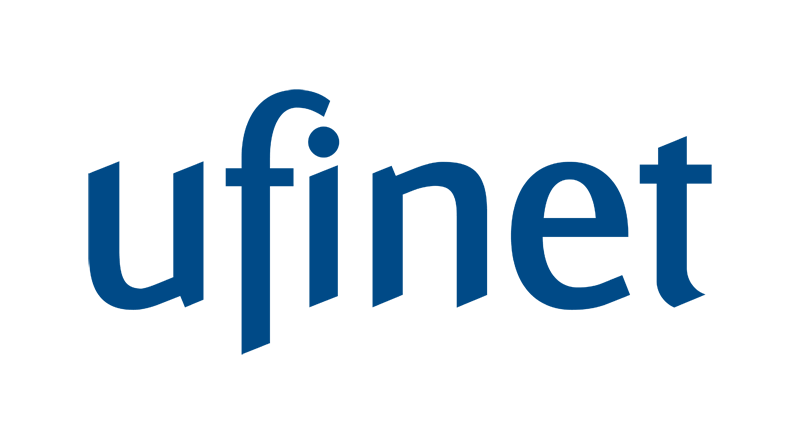 1) UFINET will grant you, upon receipt of the delivery certificate, a period of 5 working days to carry out all the necessary tests of the link. 2) In case of any disagreement with the service, please communicate with your Project Manager inmediately. 3) In the event that UFINET does not receive any communication or a ticket opening regarding any disagreement with the service within this period of 5 working days, billing will start from the date of sending this service delivery document. 1) Keep it on – Confirm that your equipment has electrical power. For this, check that the power cable is connected and that the LED indicator on the panel is lit. 2) Always connected – On the back of your equipment you will find a series of connected cables. Verify that everything is perfectly coupled. 3) Turn off and on – Restart your equipment. This step could immediately solve some inconsistencies such as: Saturation in the operating system, duplicity in the IP and elevation of the temperature. Please follow this procedure to report an incident. Provide your name, email and telephone number. If you have any additional questions, do not hesitate to contact our NOC at your country’s telephone number or email noclatam@ufinet.com. Remember to have your circuit number on hand to provide it to the operator for an expedite process.